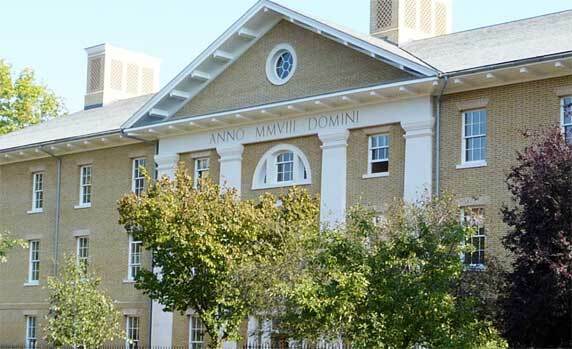 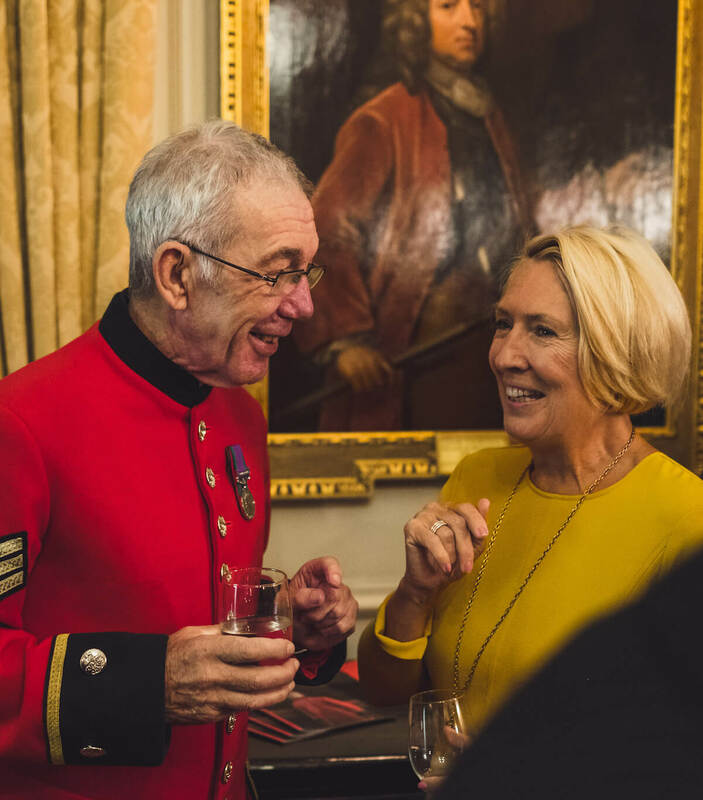 At the Royal Hospital Chelsea we offer excellent accommodation, comradeship and the highest standards of care for veterans of the British Army in recognition of their loyal service to the Nation. 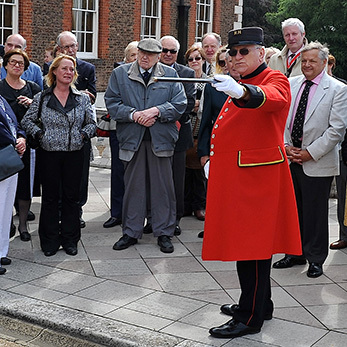 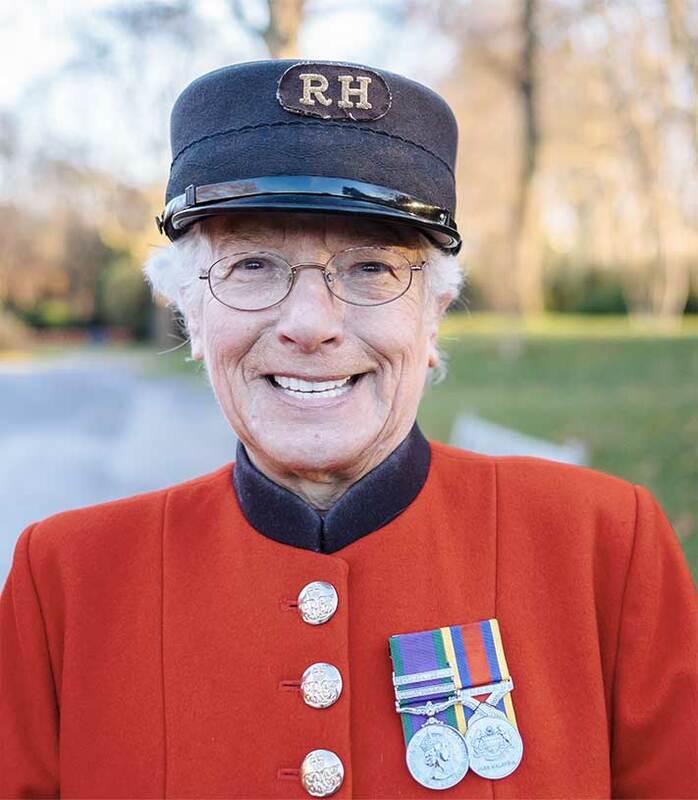 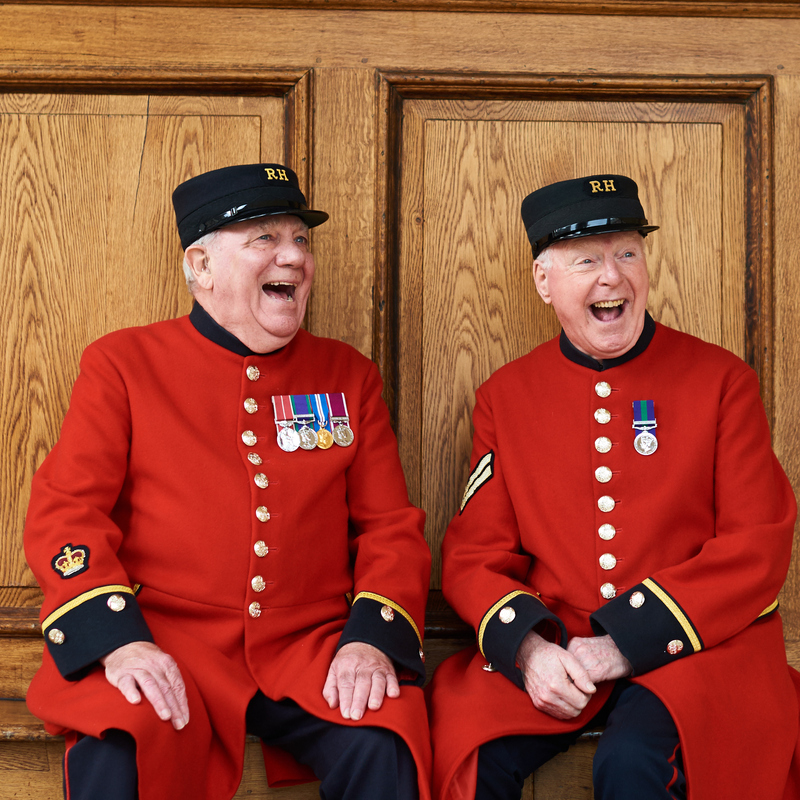 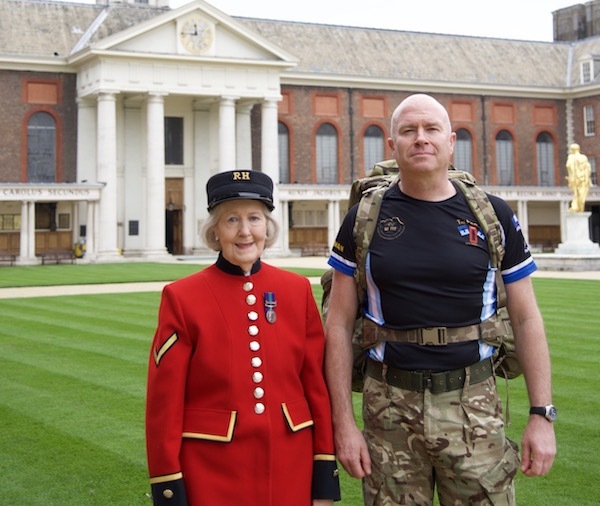 The Friends of the Royal Hospital Chelsea is an active and welcoming membership scheme, offering a sociable experience to all our members as well as a deeper engagement with the Royal Hospital and the Chelsea Pensioners. 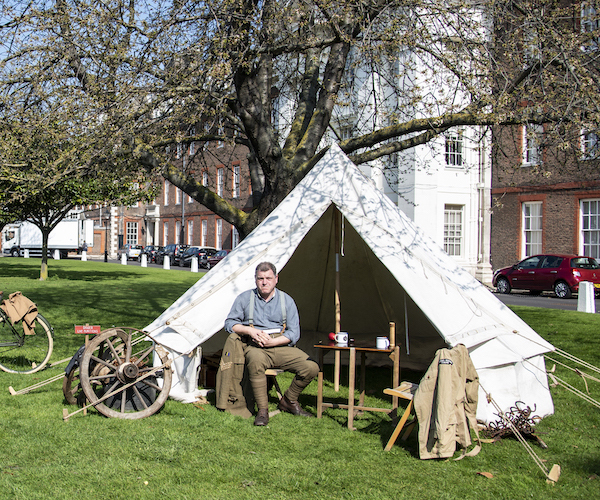 Being at the Royal Hospital has taken away my loneliness. 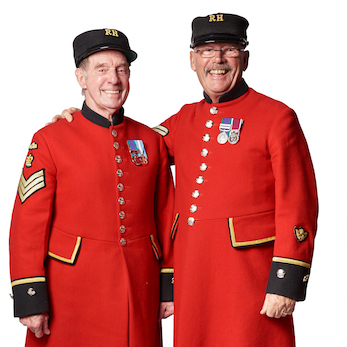 My days are full.